There are five quaint traditional buildings in Seoul Namsangol Hanok Village. These houses were shifted and restored in Namsangol Hanok Village. 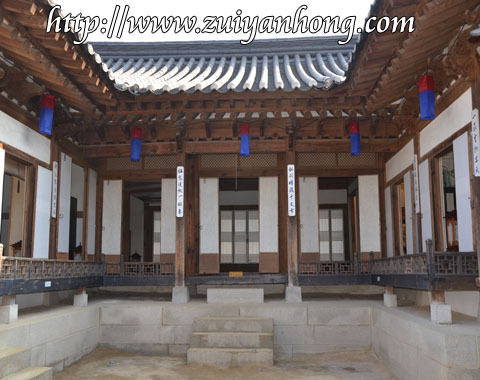 Due to the shabby condition, the residence of Yun family was rebuilt in Namsangol Hanok Village. Koreans will leave no stone unturned in preserving their cultural heritage. "Look East Policy" had been initiated by former Prime Minister of Malaysia, Dr. Mahathir Mohamad since 1981. How it ended up? Well, it's incredibly interesting!